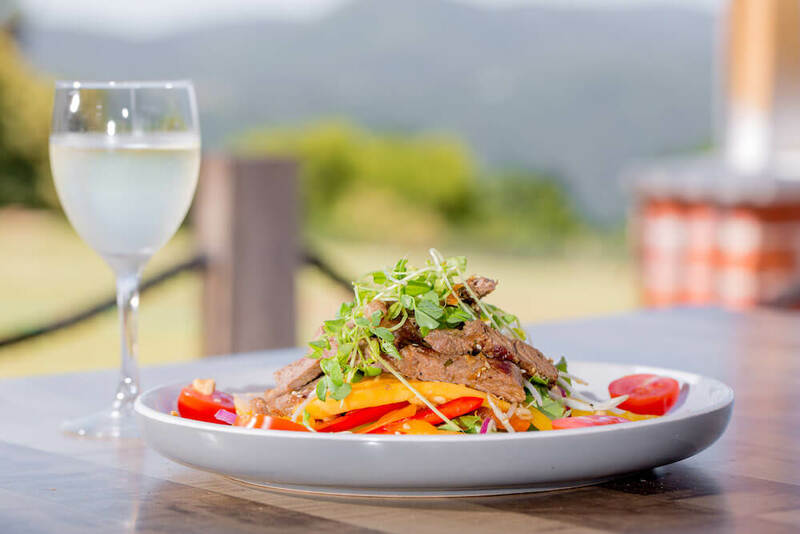 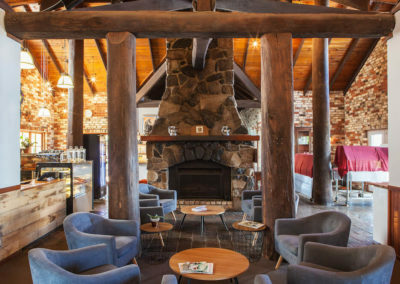 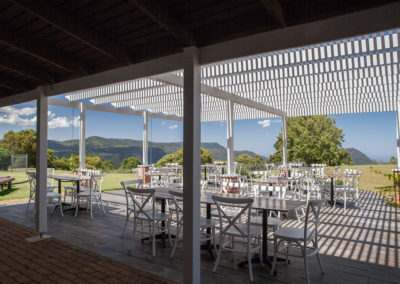 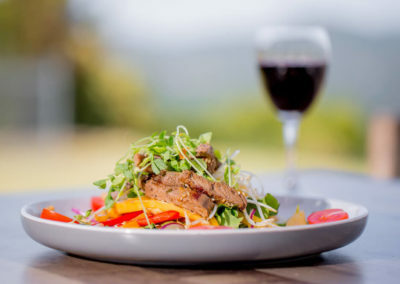 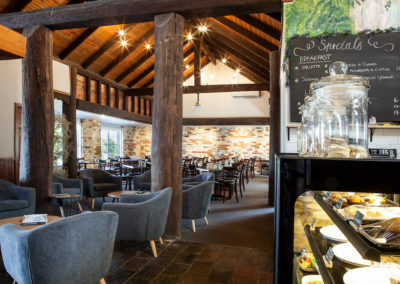 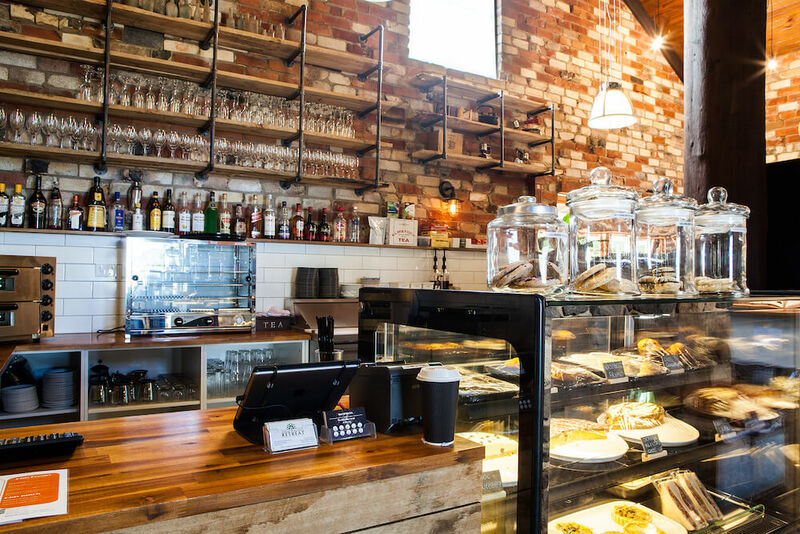 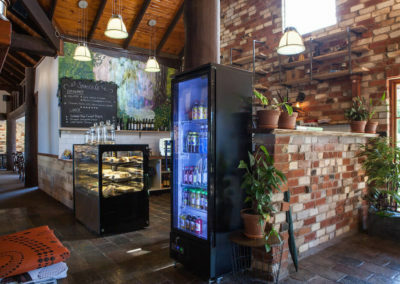 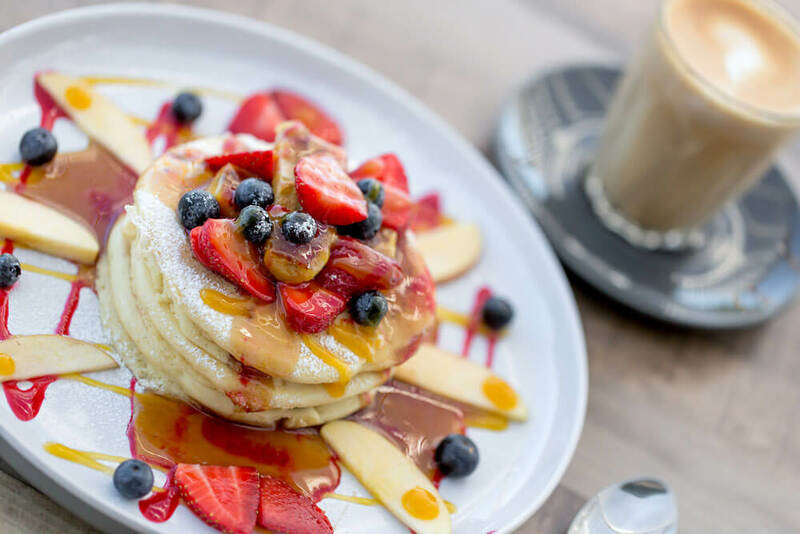 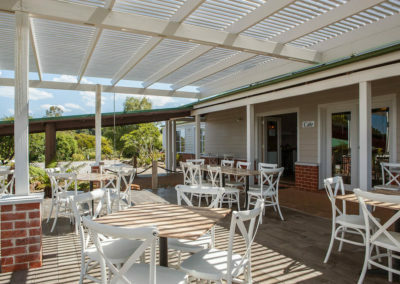 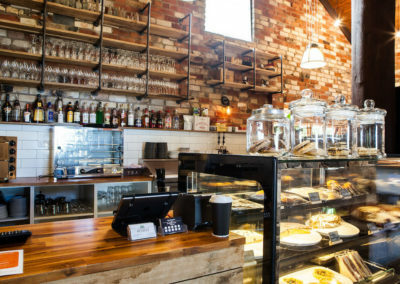 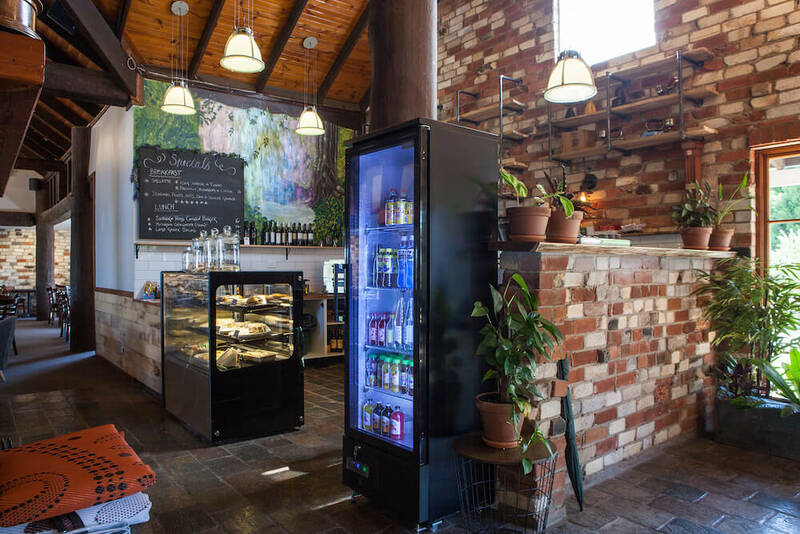 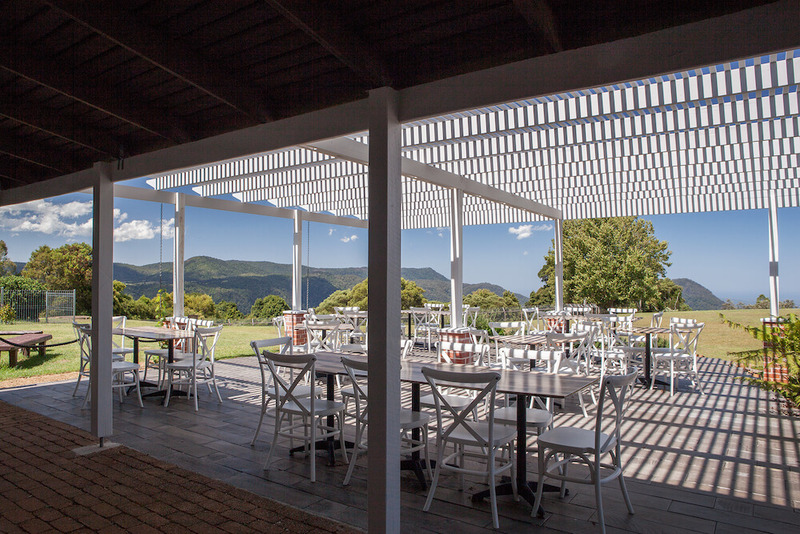 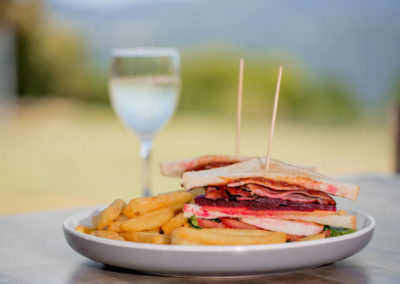 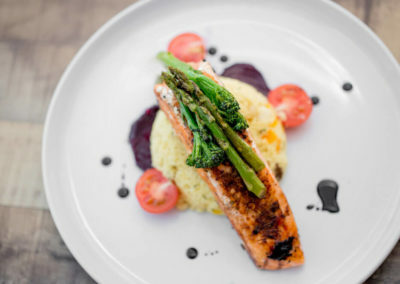 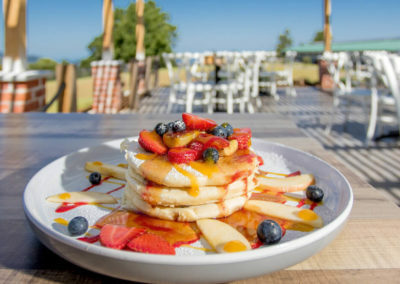 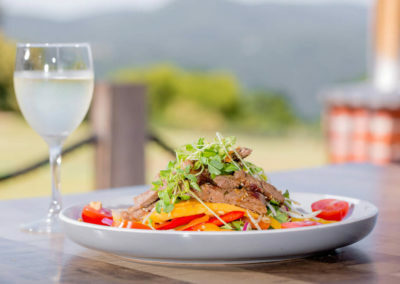 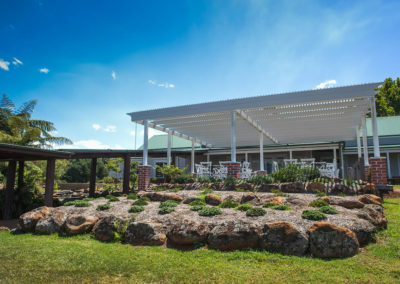 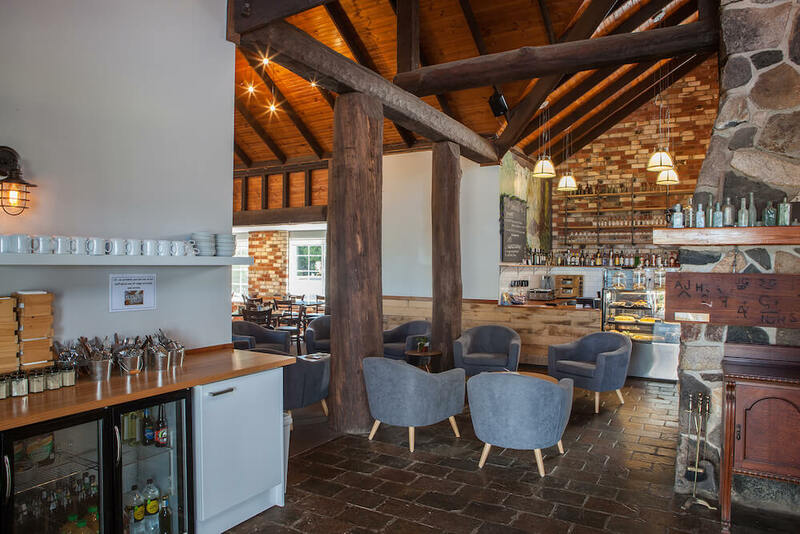 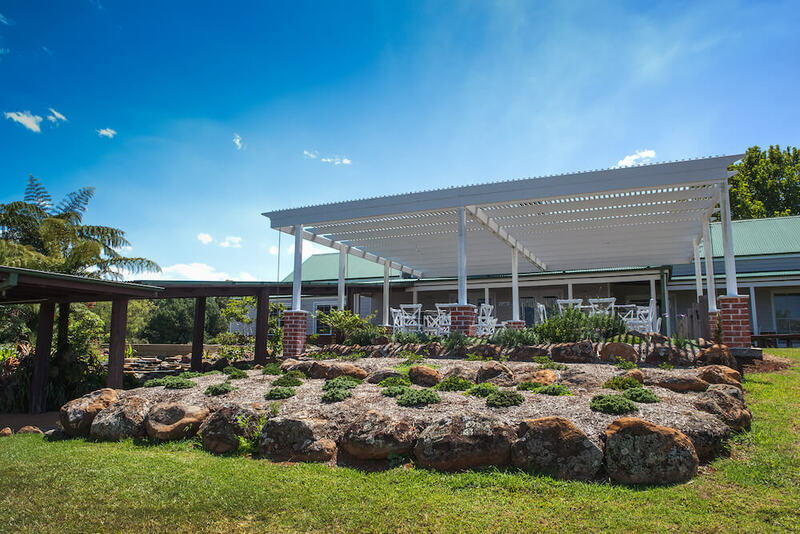 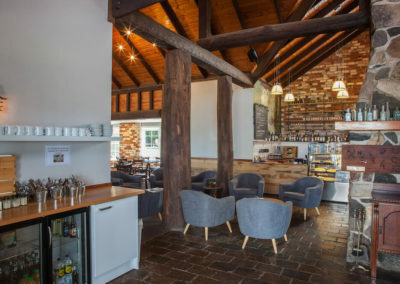 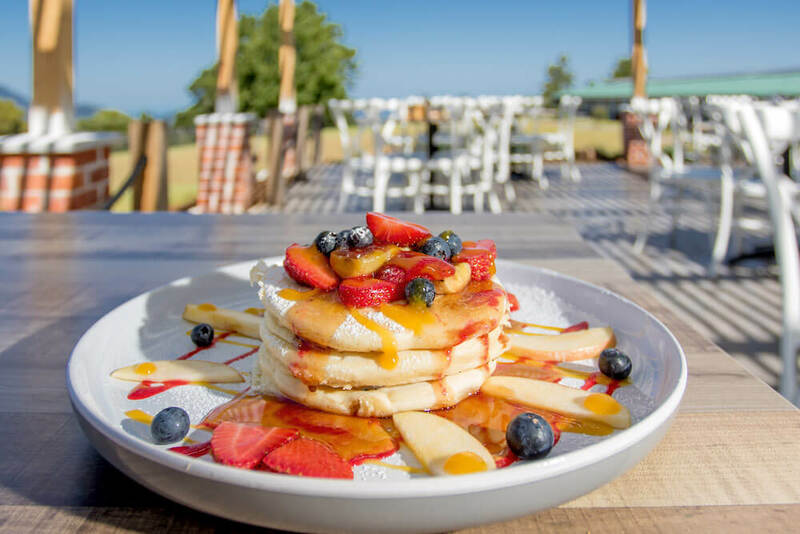 With a focus on fresh seasonal cuisine, mostly sourced from the flourishing on-site vegetable garden, the Waterfall Way Café is not just a highlight of the stay but a key attraction in the area. 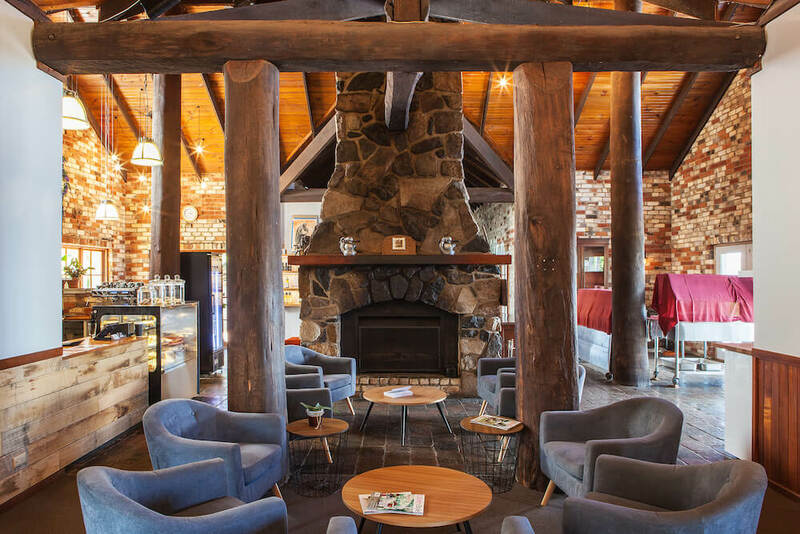 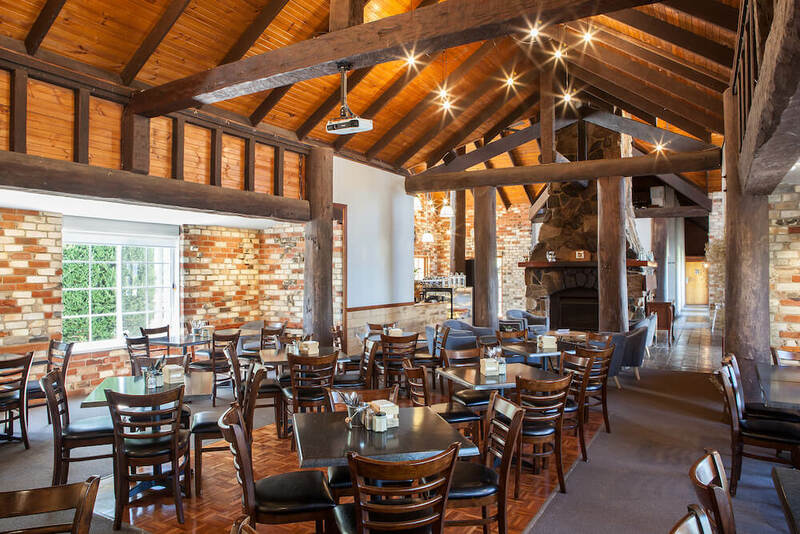 The huge stone fireplace and local Tallowwood beams and posts throughout the space create a warm and cosy atmosphere for intimate dining, all year round. 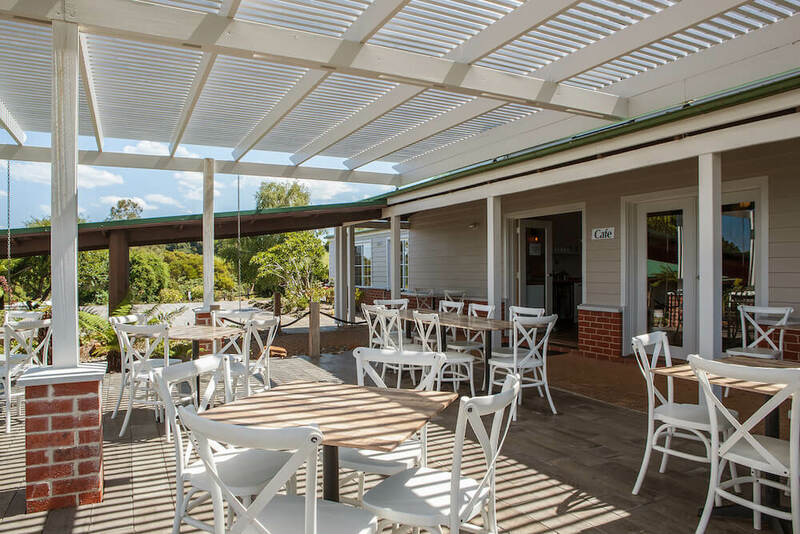 While the outdoor terrace area offers the opportunity to soak up the sun and the stunning garden surrounds and hinterland views. 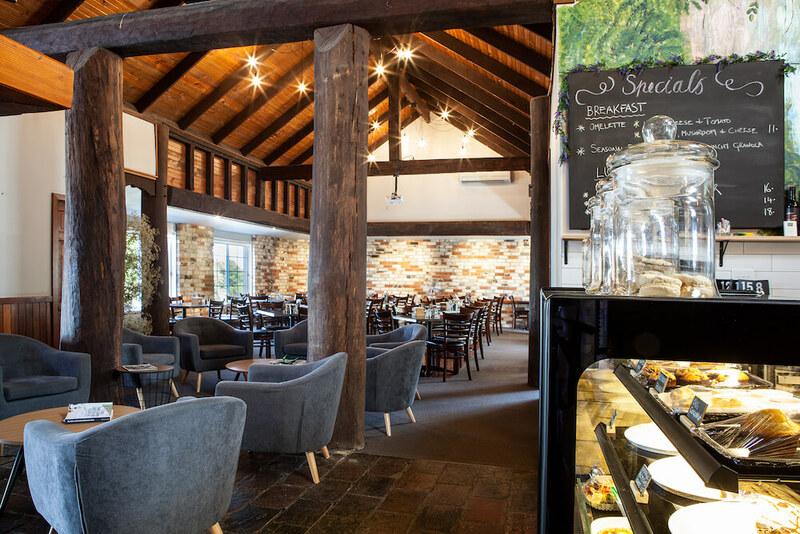 It’s also fully licensed and open from breakfast until 3pm Friday to Sunday, as well as Saturday evenings. 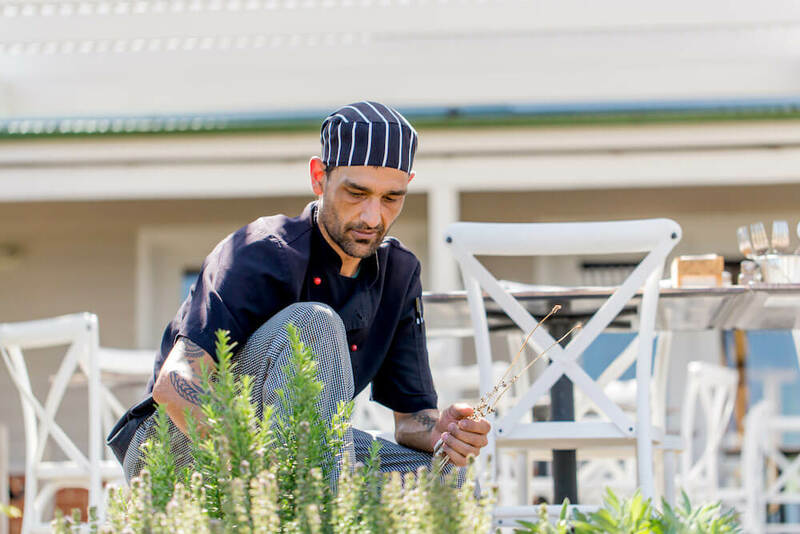 Our Chef Peter, is proud to create a menu that is inspired from the local seasonal produce and is presented with the generosity of country hospitality and style. 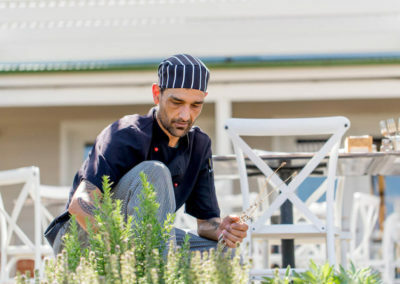 Ingredients are sourced from not only our own onsite gardens, but also local farmers and producers to give our guests an experience of Dorrigo like no other. 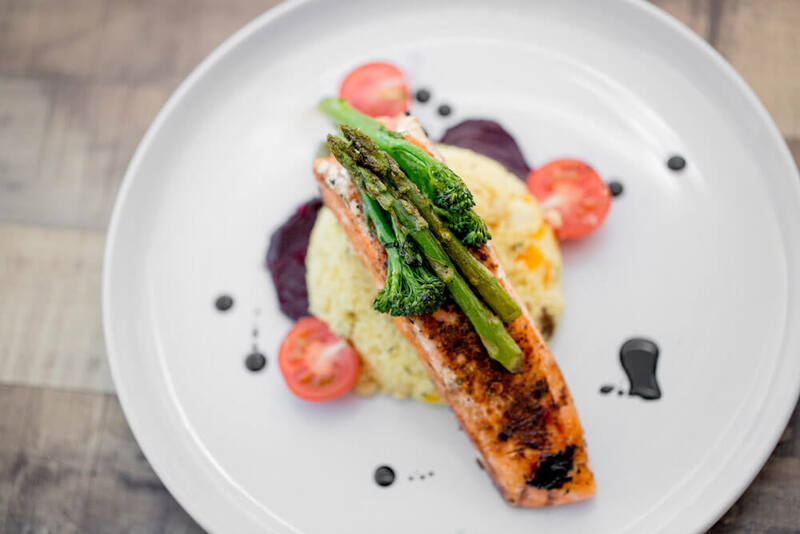 With hearty serves with all the modern flair, you won’t be disappointed to dine at Waterfall Way Café for breakfast, lunch or dinner.